1. Teaching and modeling that the divine image of God is within all human beings. As image bearers of God we will strive to treat others and ourselves in such a way that honors each person’s unique expression of the character of God. 2. Building a team that is intentionally diverse in the areas of race, gender, socio-economics, and denominational affiliation within the Christian tradition in order to practice God’s reconciling love with one another, and become better equipped to reach out to a diverse and often excluded population. 3. Evoking the gifts and God-given talents of each member, on which authority and responsibility are based, in order to carry out the corporate call among hurting youth and to build up the Body of Christ. 4. Seeking to become effective stewards of the use of money and power in our lives. 5. Putting Christ first in all that we do. 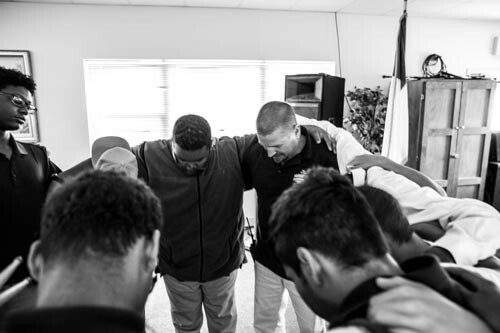 If your son is acting up and you’re seeking a Christian year-round school, please contact us to allow us to tell you how Jubilee Leadership Academy can transform his life. This affordable program in Washington State will teach him to be a leader and to live, work and relate to others in a completely new way. Should you need help finding therapeutic schools, behavioral boarding schools, Christian boarding schools, schools with therapy, residential schools or schools for troubled teens, please let us know. When looking into boarding schools for troubled teenage boys, it is important to know the distinction between all the different types of programs. Probably the most common of these alternative schools are the therapeutic boarding schools. Specifically designed for at-risk teens, therapeutic boarding schools for boys combine therapy with academics to help kids get back on track. 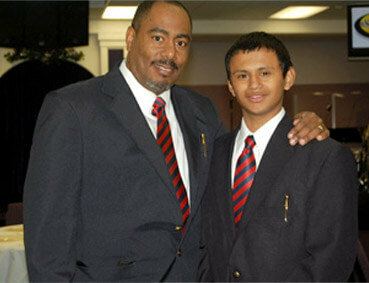 Therapeutic boarding school can also be Christian boarding schools where. students receive therapy and education from a faith-based perspective. This boarding school for boys is a tightly structured, highly active environments best for instilling discipline and improving organizational skills. Low Cost Christian boarding schools like Jubilee helping at-risk troubled teen boys. Jubilee’s therapeutic residential school helps rebellious boys who are at risk and defiant or out of control. Designed for troubled teenage boys Jubilee helps solve behavioral disorders in boys with ADHD, boys with ODD – Oppositional Defiant Disorder, Attention Deficit Disorder, and teens who are misbehaving. Compare our affordable boarding school for boys to other therapeutic programs and other residential schools for troubled teens and you will see that we are far less costly. Jubilee serves boys mostly from California, Washington State, Idaho, Nevada, Utah, Oregon, Arizona, Montana, and Colorado.